Every year, over 200,000 teens give birth in America. 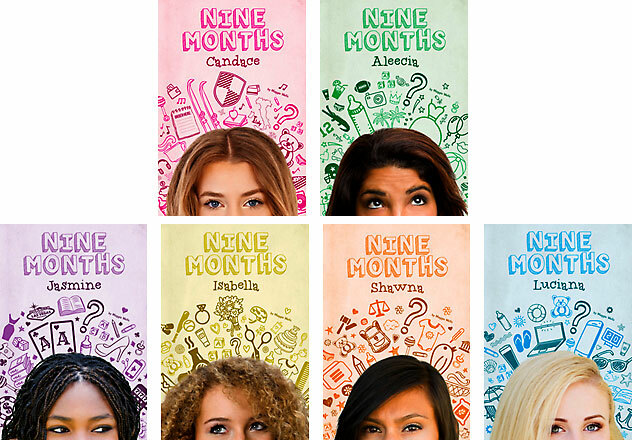 Nine Months profiles the individual journeys of six girls between the ages of 14 and 19 as they find themselves pregnant. What will they choose among their options--abortion, adoption or motherhood? Their decisions will change the course of their lives and perhaps shatter others. While the stories take place all over the country--from Florida to California--the girls find solace within an online support group.